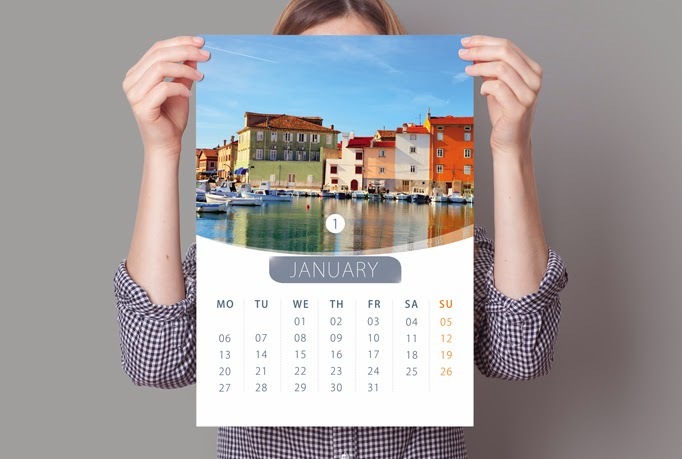 To celebrate 2014 and launch of the Adriatic Road Trip Blog, I'm giving away a free printable monthly calendar of Croatia. The calendar has 12 beautiful, high-resolution photos of Croatia. Image Credits: Jan (@motorolka), Feb (@Isabella Pfenninger), Mar (@Zbynek Jirousek), Apr (@Pawel Kazmierczak), May (@tridland), Jun (@Igor Karasi), Jul (@Toni Krasnic), Aug (@Toni Krasnic), Sep (@Toni Krasnic), Oct (@anshar), Nov (@Ivica Drusany), Dec (@xbrchx).